The philosophical basis of glandular therapy is that oral ingestion of an animal gland—such as the liver, spleen, thyroid, etc.—will strengthen the function of the corresponding gland in humans. The scientific basis for the use of animal glandulars is that they contain hormones; hormone precursors; and an array of nutrients such as vitamins, minerals, and amino acids required for healthy organ function. In addition to providing nutrients, glandulars are thought to have organ-sparing properties; by supplying exogenous hormones and hormone precursors, they allow rest and recovery of the overburdened organ. In Western medicine, glandulars were used prior to the availability of synthetic hormones. 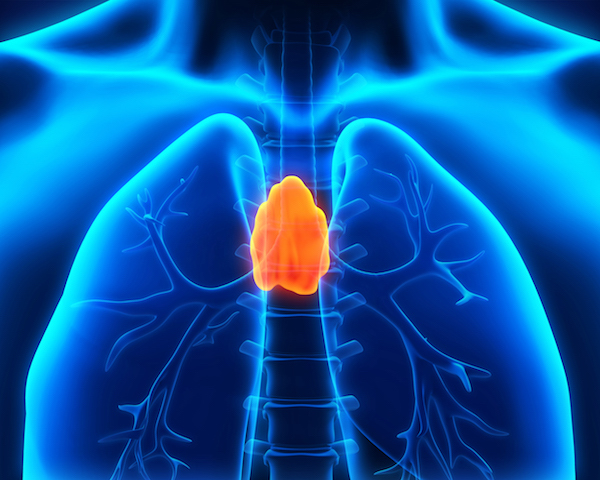 For example, desiccated thyroid gland was used for patients with hypothyroidism, and adrenal glandular was used for its corticosteroid hormone content to treat conditions such as Addison’s disease. 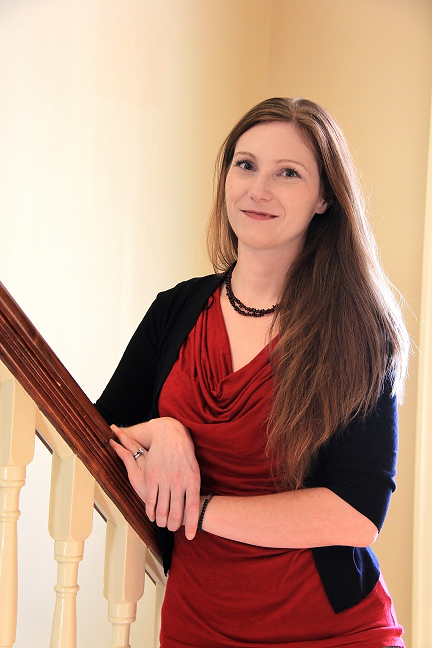 Although glandular therapy has since fallen into disuse within conventional medicine, it is still used within TCM and modern naturopathic medicine. Liver extract has been studied and used historically for conditions including chronic hepatitis and chronic liver disease. [3–5] Liver extracts have been shown to improve fat utilization, promote tissue regeneration, and prevent liver damage. 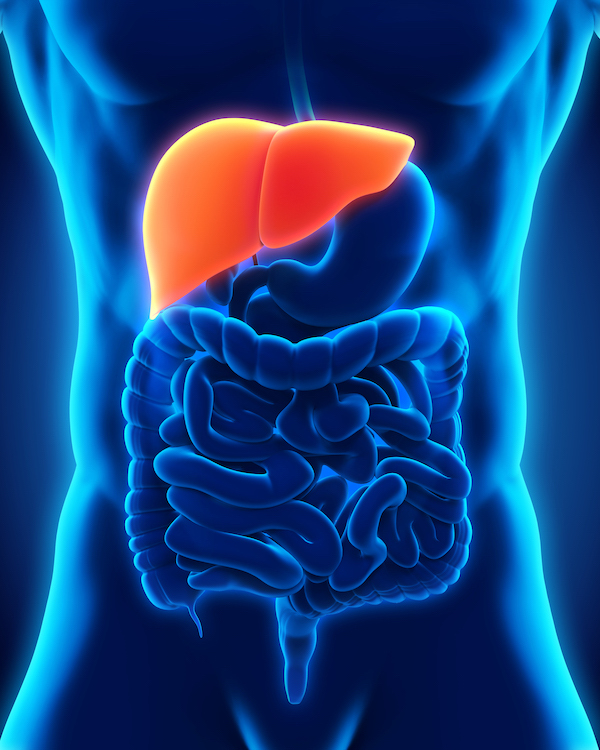 A double-blind study of 556 patients with chronic hepatitis, who were treated with 70 mg of liver hydrolysate or placebo three times daily for three months, showed that the patients treated with liver extract had dramatically lower liver enzyme levels, demonstrating improvement of liver function and prevention of further liver damage, compared to the group receiving placebo. Liver is a rich source of nutrients, specifically iron—it contains up to 3–4 mg of heme iron per gram of extract—hence its use in the treatment of iron deficiency and iron-deficiency anemia. Liver extract should not be used by persons with iron overload such as hemochromatosis. According to Pizzorno and Murray, spleen extract may be used for immune conditions ranging from immune potentiation, infection, cancer, celiac disease, dermatitis herpetiformis, ulcerative colitis, rheumatoid arthritis, glomerulonephritis, systemic lupus erythematosus (SLE), vasculitis, low white blood cell counts, and thrombocytopenia. Several of these conditions are associated with low spleen function. In the 1930s, spleen extract was shown to improve white blood cell counts as well as benefit infections such as malaria and typhoid fever, while in modern-day Germany, spleen extract has become popular for its immune-potentiating effects in treating infection and cancer. 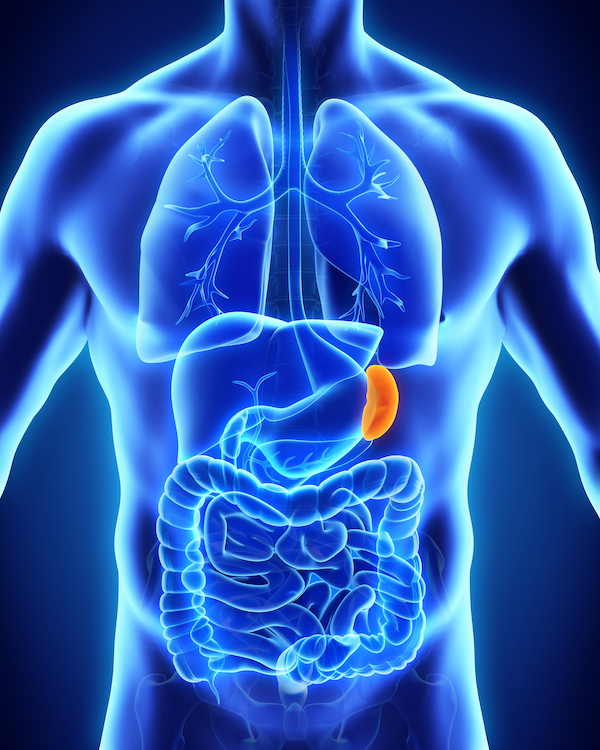 Peptides derived from spleen extract, including tuftsin and splenopentin, are immunologically active and have been shown to stimulate macrophages, enhance natural killer (NK) cell activity, and enhance the body’s response to colony-stimulating factors. In a double-blind study, when children with recurrent infections were treated with thymus derivative over the course of a year, there was a significant decrease of the monthly frequency of recurrent respiratory infection compared with the previous year. Although “adrenal fatigue” or “adrenal burnout,”—also known as “subclinical hypoadrenalism” or “mild adrenocortical deficiency (MAD)” in medical language —remains an unrecognized diagnosis among the medical profession at large, it is used in complementary medicine to describe the long-term effects of stress on the body. The adrenal glands produce several hormones including cortisol, popularly known as “the stress hormone,” which is responsible for helping the body adapt to stress. Symptoms of adrenal fatigue include fatigue, weakness, anorexia, nausea, vomiting, weight loss, salt craving, hypotension or orthostatic hypotension, hypoglycemia, hyperpigmentation of the skin, decreased body hair in women, poor immune function, and poor tolerance to stress or exertion. 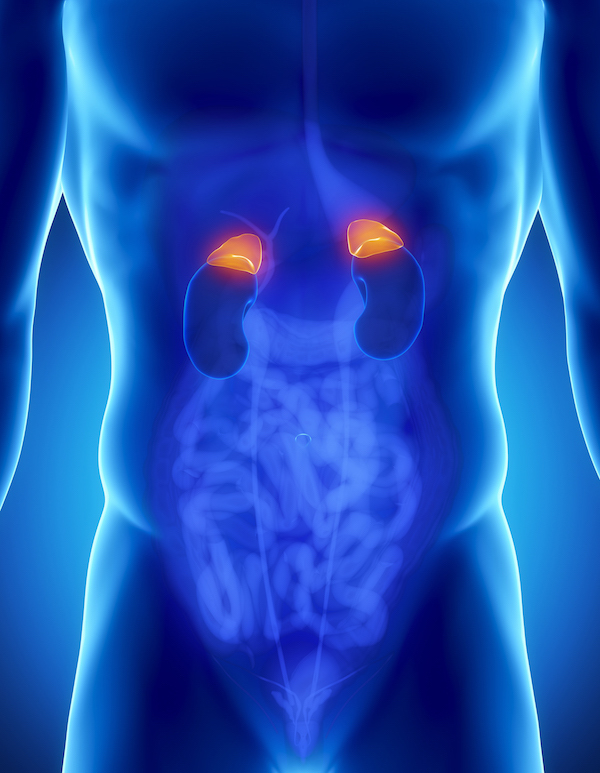 Supplementation with adrenal glandular can help supply the nutrients and hormone precursors required for healthy adrenal function and cortisol synthesis. Pancreatic extracts are rich in enzymes required to break down fats, proteins, and carbohydrates. Most commonly, pancreatic enzyme therapy is a treatment for pancreatic insufficiency, which may be characterized by impaired digestion, malabsorption, nutrient deficiencies, and abdominal discomfort. Pancreatic enzymes may also be used as a treatment for cystic fibrosis, cancer (especially tumours affecting the pancreas), and inflammatory or autoimmune disorders. When used as a digestive aid, pancreatic enzymes should be taken three times a day at least 20 minutes before meals. If used as an anti-inflammatory, pancreatic enzymes should be taken on an empty stomach.